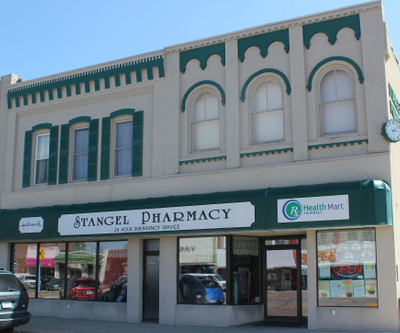 Stangel Health Mart Pharmacy is a complete pharmacy and boutique proudly serving the community of Onawa. Our unique and beautiful boutique will keep you occupied while our expert pharmacist work to meet your pharmaceutical needs. Our wide range of medical, healthcare, cosmetic, and home essentials will make Stangel Health Mart Pharmacy your one-stop-shop. 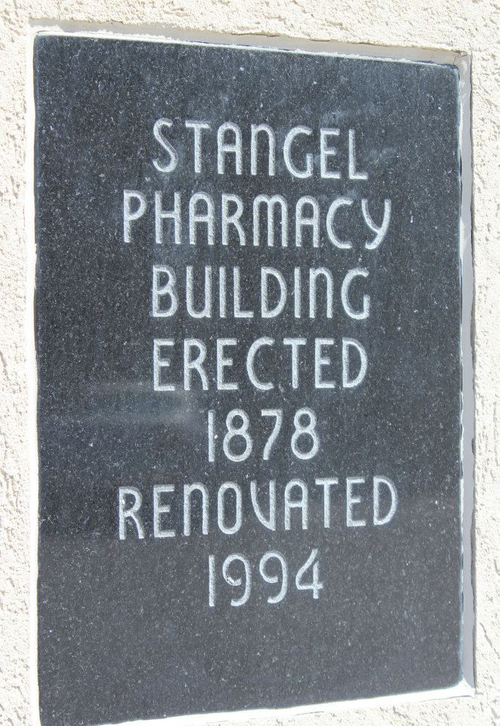 Come by today and let Stangel Health Mart Pharmacy take care of you.